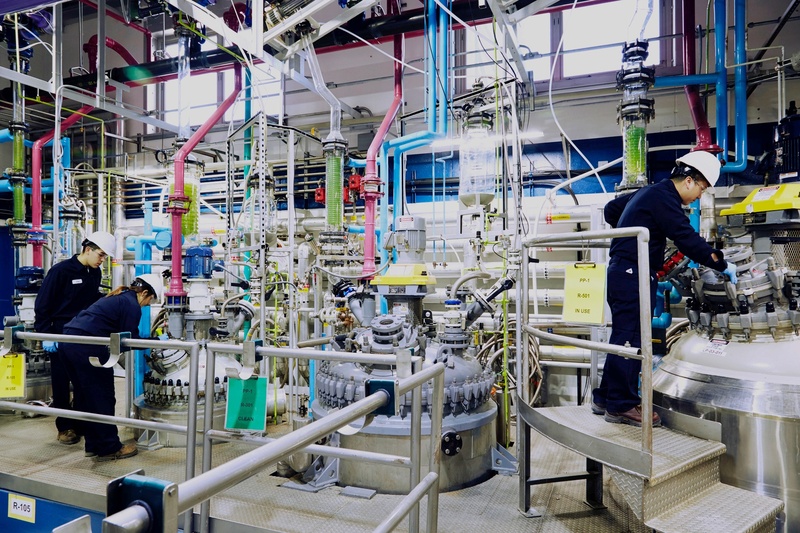 Join Alcami for a webinar discussing critical drug substance considerations for formulation success in drug product development. 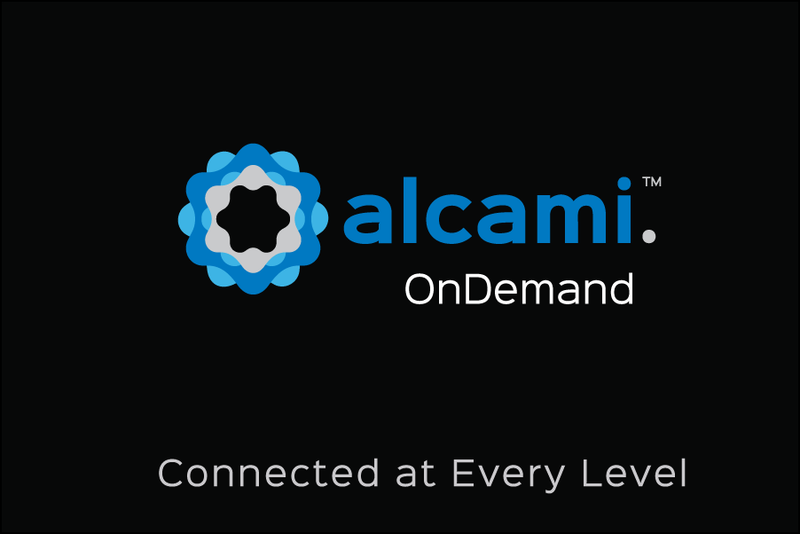 Wilmington, NC (USA) – March 22, 2017 – Alcami, a leading provider of custom development and manufacturing services for the pharmaceutical and biotechnology industries, is setting the industry standard for project management and transparency with its new Customer Portal and Mobile Application: Alcami OnDemand™. 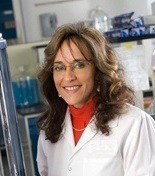 The initial phase will concentrate on the sample submission process within its Analytical Testing offering. I will be celebrating my 20 year anniversary on March 17, 2017. 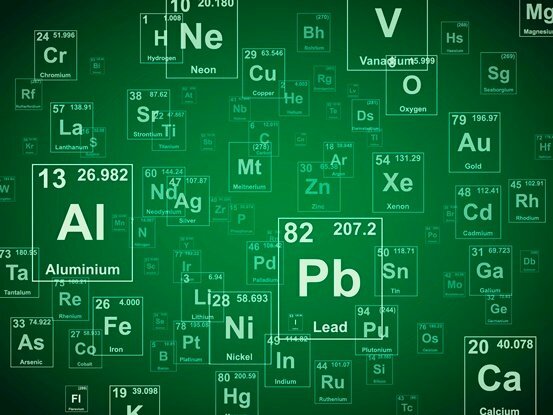 I lead the solids formulation development group, which is part of development services at our Wilmington, NC site. 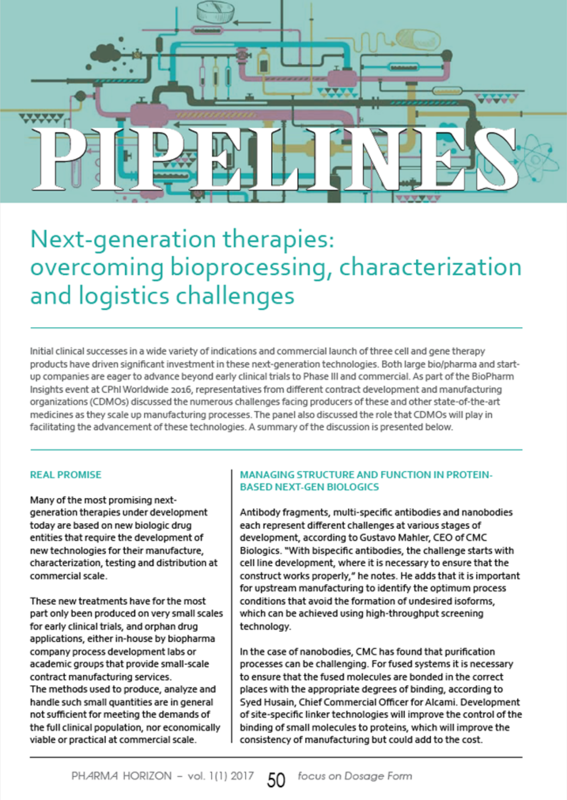 Sharing the success of our customers and contributing to the pharmaceutical sciences. 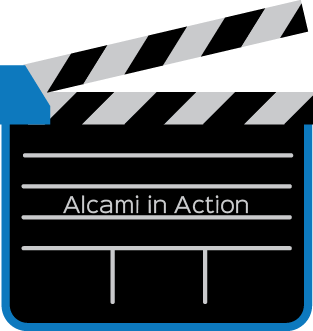 Catherine Hanley, Alcami Director of Marketing, discusses with Nigel Walker of That's Nice how to successfully integrate after a merger. 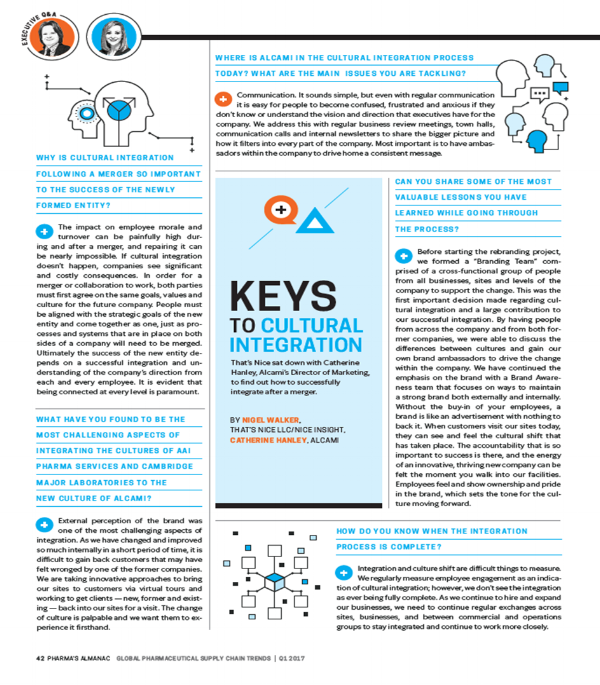 Why is cultural integration following a merger so important to the success of the newly formed entity? The impact on employee morale and turnover can be painfully high during and after a merger, and repairing it can be nearly impossible. 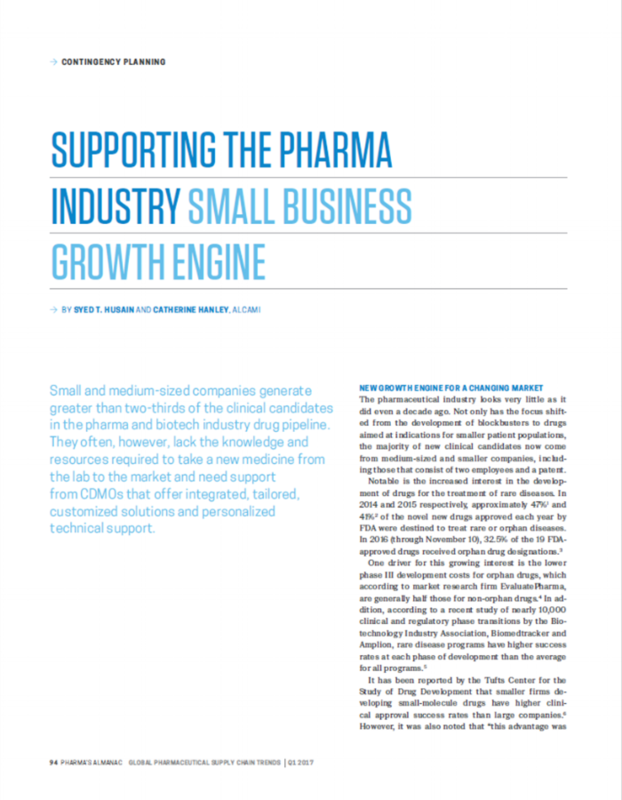 If cultural integration doesn't happen, companies see significant and costly consequences. 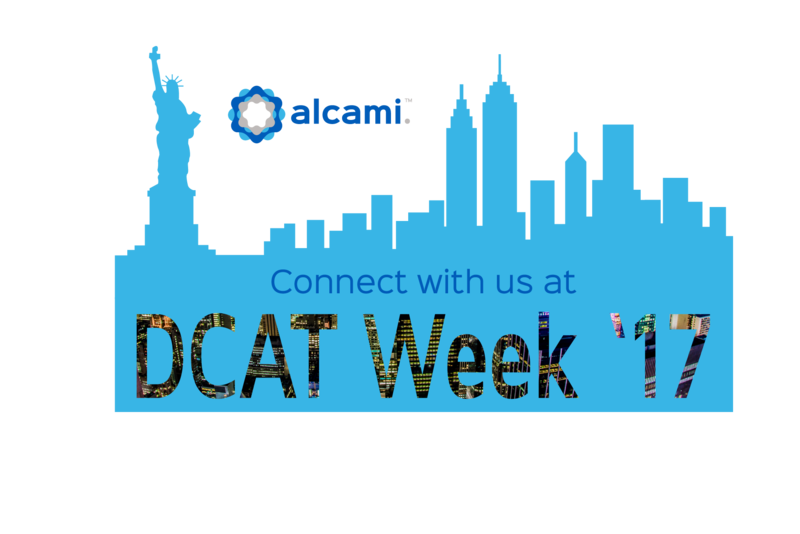 Alcami will be attending DCAT Week '17, to be held March 20-23, 2017 in New York, NY. 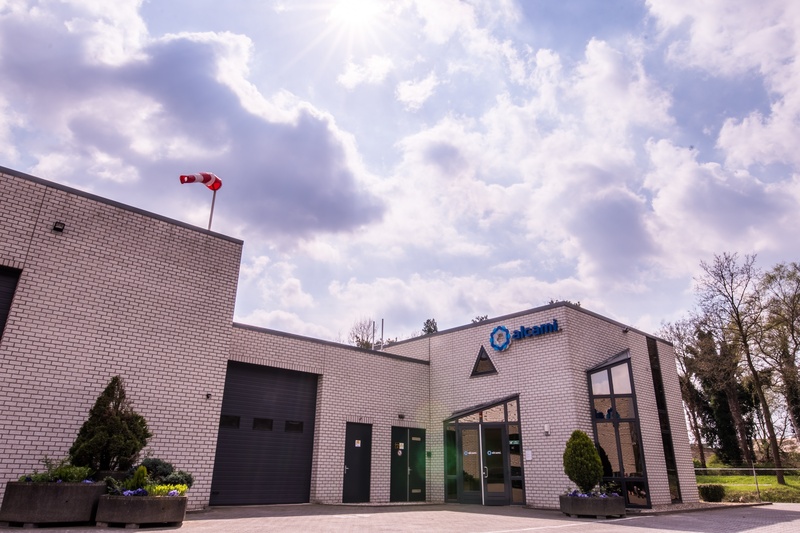 Weert, The Netherlands and Karlsruhe, Germany – March 3, 2017 – Alcami, a leading provider of custom development and manufacturing services for the pharmaceutical and biotechnology industries, and Bruker AXS, one of the world's leading suppliers of analytical X-ray solutions, today announced the delivery of Bruker’s D8 DISCOVER HTS™ high-throughput X-ray Diffraction (XRD) analysis system to the Alcami site in Weert, The Netherlands. 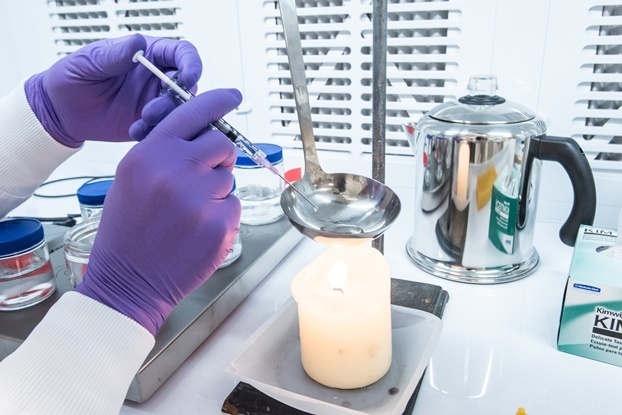 Since 1999, deaths from prescription opioids—drugs like oxycodone, hydrocodone, and methadone—have quadrupled, causing more than 165,000 deaths in the U.S.